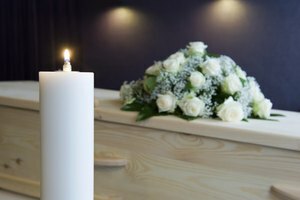 A grave deed ensures ownership to a purchased plot of land meant for your burial or burial of a loved one. 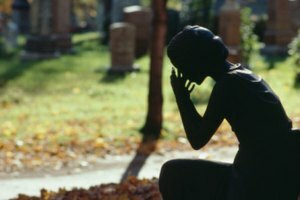 Grave deeds are granted to prove ownership of a specific grave plot. This ensures a proper burial in a prepaid location. Grave deeds are given to anyone who purchases a plot through a church or a state-operated cemetery. 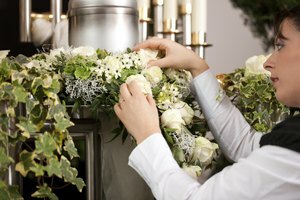 To obtain a grave deed as a first-time buyer or to replace a lost deed, you must fill out paperwork and work closely with the cemetery where the grave is located. 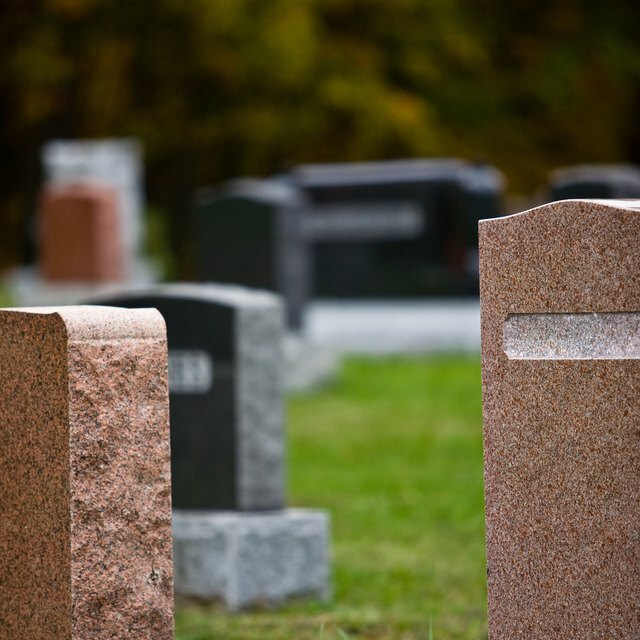 Contact your cemetery of choice to set up an appointment to look at different available grave plots. You can choose single, double or a grouping of plots for other family members based on availability. 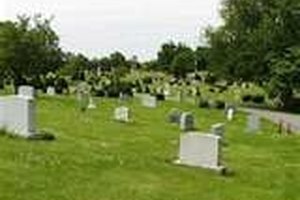 Avoid narrowing your search to one cemetery by visiting several for a tour. Purchase your chosen plot from the cemetery you choose. 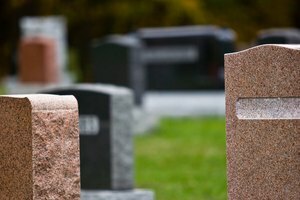 Many cemeteries offer payment plans if you cannot afford the entire amount of your plot. Sign and date all receipts and your deed, also know as Right-to-Inter. You will receive a copy of your grave deed. The original will be kept on file at the cemetery's administrative office. Changes can be made to deeds as long as no one has been buried in the grave. Place your deed in a safe place along with your receipts and other paperwork given to you from cemetery staff. You will be required to produce the papers to set headstones or for internment of a loved one. Griffin, Sharin. "How to Get a Grave Deed." 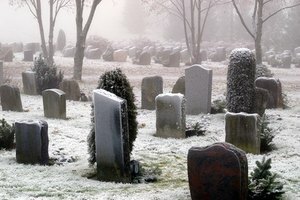 Synonym, https://classroom.synonym.com/how-to-get-a-grave-deed-12083670.html. 29 September 2017.